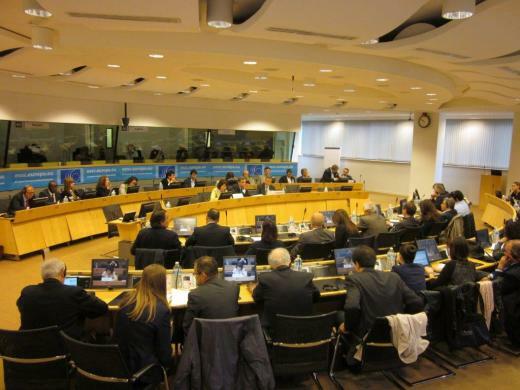 A Public Hearing organized by the Network of the Insular Chambers of Commerce and Industry of the EU (INSULEUR)and the Observatory on Tourism in the European Islands (OTIE) in partnership with the European Economic and Social Committee and the support of the CPMR Island Commission and the European Small Islands Federation will be taking place on 14th December 2018. You are kindly requested to register at the following link until 4th of December2018. 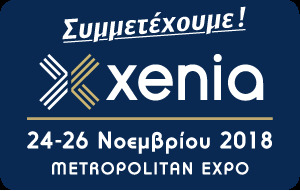 We are delighted to announce that Insuleur will be participating in XENIA 2018 trade show in Athens from 24-26th November 2018. A Public Hearing organized by the Network of the Insular Chambers of Commerce and Industry of the EU (INSULEUR) and the Technical University of Crete (TUC) took place in partnership with the European Economic and Social Committee with the support of the Conference of Peripheral Maritime Regions (CPMR)and the Hellenic Small Islands Network (HSIN) on 8th of June 2018 and we are delighted to demonstrate our speakers' presentations. 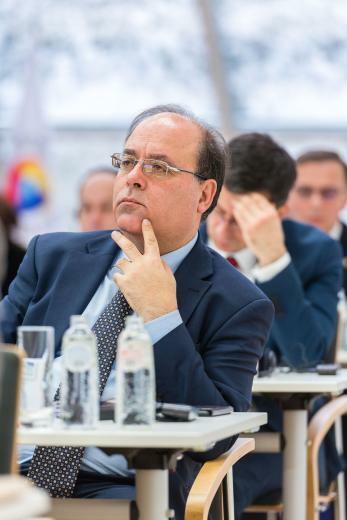 Following the loss of our beloved colleague Joseph Grech, President of INSULEUR and the Gozo Business Chamber, the Board of Directors of INSULEUR wish to express their deep condolenses to the family of the deceased . Please find attached their decision and announcement. Please find here the presentations delivered during our event at Olympia on the 23th of May 2015. 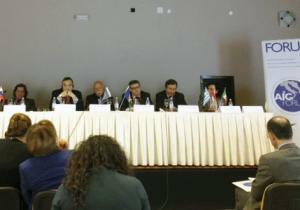 Please click here for the interview of President BENETOS that took place during the Forum. Insuleur defended, on the last 8th of May in Brussels, the need to join forces in the promotion of nautical tourism in the Mediterranean, in order to present itself to foreign markets as a unit and become one of the top destinations worldwide, in the public hearing "The European Strategy on Coastal and Maritime Tourism: Handicaps and Challenges for our Islands", organized by the Chamber of Commerce of Mallorca (Spain) as a farewell of Insuleur's presidency. 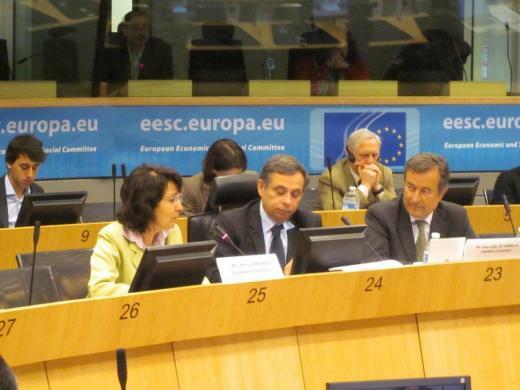 The meeting, opened by the European Commissioner for Maritime Affairs and Fisheries, Maria Damanaki; the President of the European Economic and Social Committee (EESC), Henri Malosse, and until now Insuleur president, Joan Gual de Torrella, brought together, at the EESC, high agents of European institutions, ambassadors and authorities from country members. During the last five years of Mallorca's mandate, Insuleur rejected the insularity barrier in economic and social development of European territories, while claimed measures to counteract these differences in front of peninsular areas on relevant issues such as tourism, transport, energy or environment. 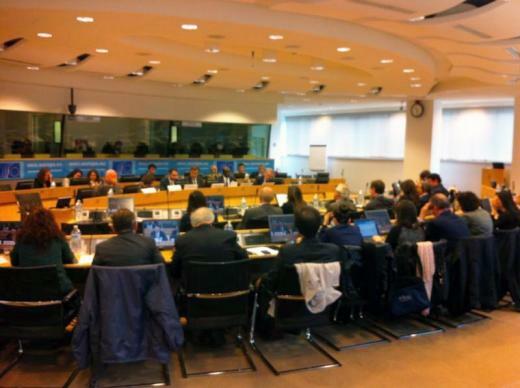 On this time, the Network of insular chambers of commerce became a leader on nautical tourism issues for the European Commission, after it has joined Blue Chamber, the first European network to defend the interests of SMEs in maritime affairs; has worked closely with the Conference of Peripheral Maritime Regions of Europe (CPMR), has organized several forums and international audiences and created a services platform for Mediterranean nautica, Nauticaleurope. The Greek Georgios Benetos, from the Professional Chamber of Piraeus, has now become Insuleur's president, while Mallorca entity assumed the General Secretariat. All together will continue to demand compensations from the socio-economic obstacles faced by islands. The next 8th May, Insuleur, the Network of the Insular Chambers of Commerce and Industry of the European Union, organizes a Public Hearing entitled 'The European Strategy on Coastal and Maritime Tourism: Handicaps and Challenges for our Islands', to present the position of the Insuleur about the issue and to exchange views with the representatives of the European institutions on the implementation of this Strategy in island regions. 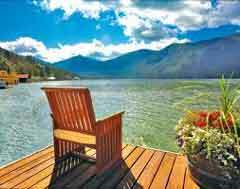 The European Commission has presented a new strategy to promote coastal and maritime tourism in Europe. Recognizing the potential of this sector for sustainable growth and job creation, the strategy presents 14 EU measures to help coastal areas and their businesses to meet the challenges they face and to strengthen the position of the sector as a key driver of the blue economy of the European Union. These specific measures are accompanied by a division of works that Member States, Regions and Stakeholders can achieve to complete these EU measures. 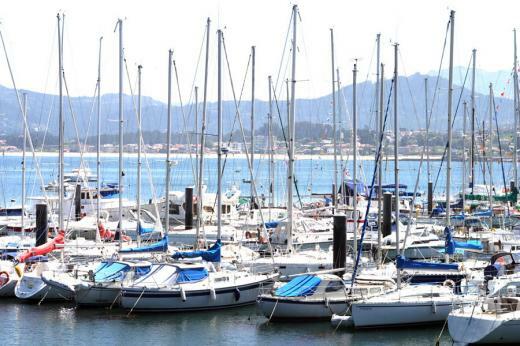 Coastal and Maritime tourism, which includes the nautical tourism, the spa tourism, cruise and navigation tourism, is a key driver for the economy of many coastal and island regions in Europe. 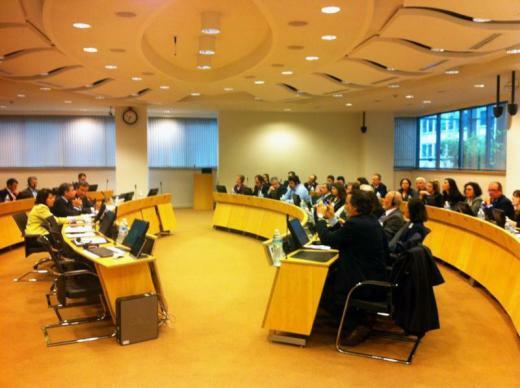 This event will take place, from 9.15 to 14.30, at the Economic and Social Committee (EESC), Rue Belliard 99, Brussels. 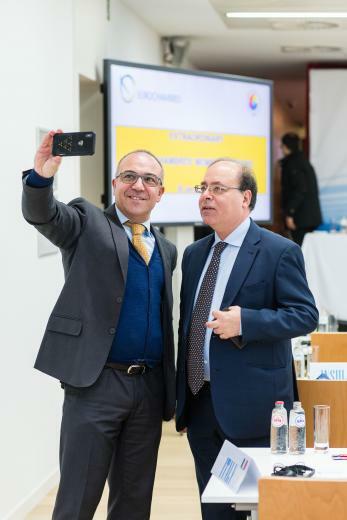 13th Annual Forum of INSULEUR, the Network of the Insular Chambers of Commerce and Industry of the European Union, was held in Gozo (Malta) on the last 8th November 2013, with the title "Europe 2020 strategy in insular regions through active citizenship". The next 29th November, Insuleur, the Network of the Insular Chambers of Commerce and Industry of the European Union, and Euromontana, the European Association of Mountain Areas, are organising a public hearing as Insuleur's Annual Meeting, entitled "2014-2020: Which future for our islands and mountains?" to have an exchange of views with representatives of mountain and islands territories. 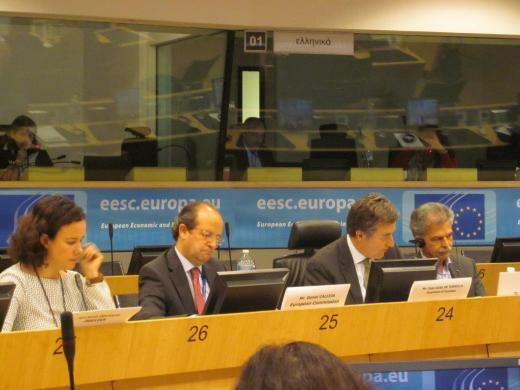 This public hearing aims to discuss the institutional proposals on the future of the European cohesion policy and to contribute to the debate from the perspective of territories and economic players directly impacted by decisions, and it is supported by the EESC and is under the high patronage of the Republic of Cyprus, as President of the European Union. You may find the Invitation to take part in this meeting on the following link and Agenda of this meeting by entering the following link. 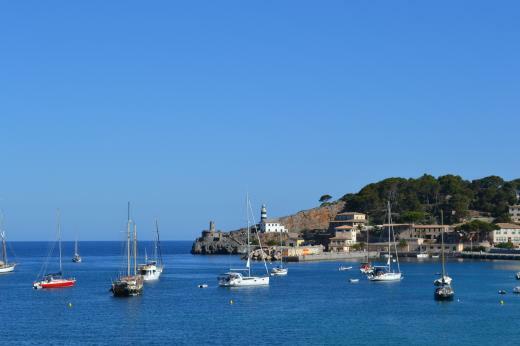 The EESC study group on specific problems of islands held its third meeting in the Mallorca Chamber of Commerce on 17th February. 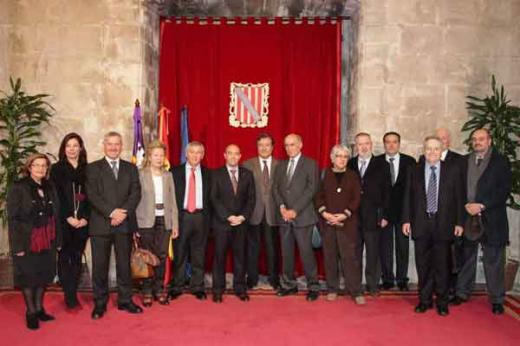 In this framework a public hearing was jointly organized by the EESC and the CCI Mallorca in order to hear the voice of different speakers of the islands, mainly from Balearic Islands (see program of the hearing): Members of the European Parliament native of islands, regional authorities, trade unions, researchers, business representatives and other representative of both the private and public sectors. The speakers recalled the difficulties faced by islands due to the natural characteristics of the territories. 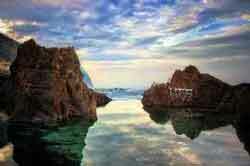 The challenges are mainly the connections between the islands and the mainland and between the islands themselves. This refers to the port and airport issues (management, equipment, productivity and capacity, taxes). Energy is also an issue (storage problems, renewable energy, etc.) as well asagriculture. 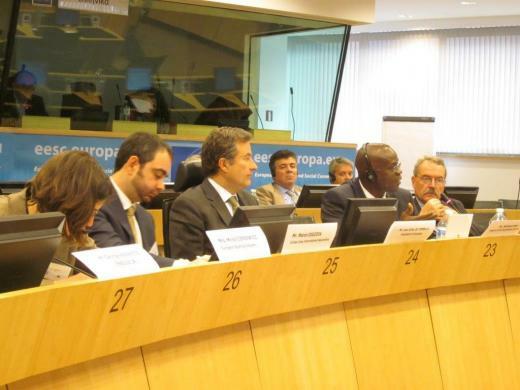 The necessity to invest in R&D&I, in training and education, in infrastructures was clearly expressed. Juan Gual, the President of INSULEUR, presented the INSULEUR contribution to the study group works (see below the full position in French and synthesis in English, French and Spanish). 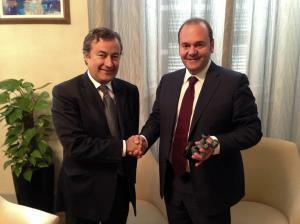 Cohesion, tourism, air traffic, security, energy was the main issues addressed by President Gual. 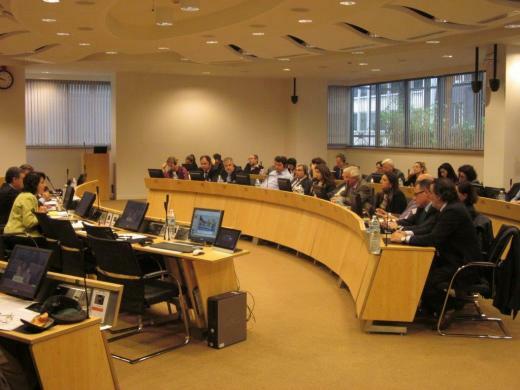 On February the 8th a meeting took place at the Committee of the regions, based on the question « How can the 2014-2020 cohesion policy integrate the Island dimension? ». 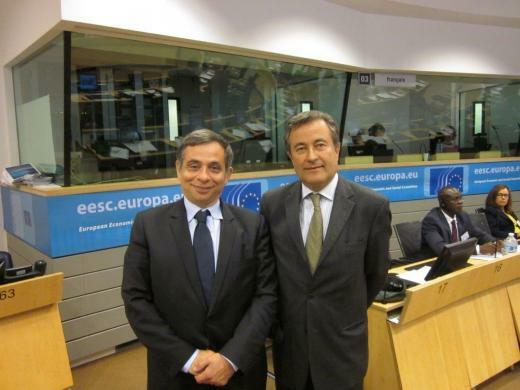 At first an expert on regional development and two members of the European Commission made a review on the situation. 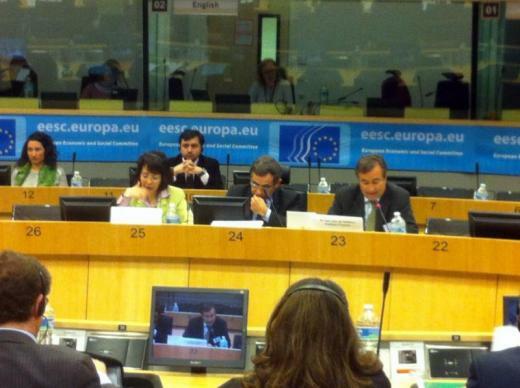 Then, the Islands, the member states and the MEPs gave their points of view. All agree that while facing great geographical, demographic and economic challenges, the Islands also have great opportunities for development. To grab these opportunities, the islands must be attractive for both Europeans and non-Europeans. Thus, a multi-sectoral and asset-based approach on Islands is required from the European institutions. In islands areas, European regional funds must be both proportional (to the over costs of local infrastructures, travel etc.) and flexible (since the islands structural situation is different from the one of the continent, they cannot strictly apply the "thematic concentration" on research and innovation asked by the European commission). 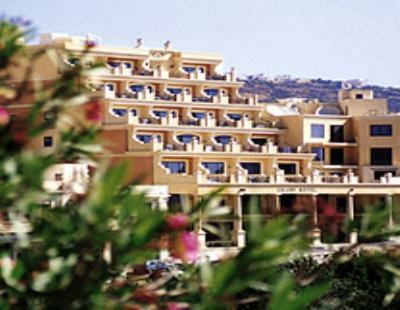 A new Tourism working group has been set up by the assemblies of Spanish, French, Italian and Greek chambers of Commerce (i.e CAMARAS, ACFCI, UNIONCAMERE and UHCCI) in addition to the Insuleur network. 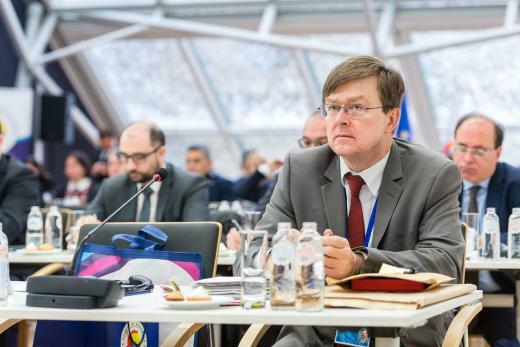 The group will aim at promoting tourism as an EU priority, while implementing common concrete activities to increase the quality and attractiveness of European tourism services. 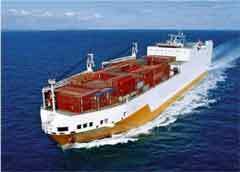 The European Commission opened a public consultation on greenhouse emission from shipping. The EU institutions are working on different policy options to address the reduction of greenhouse gas emission in the maritime sector. According to the international MARPOL convention, the sulfur emission will have to be reduced to 0,1 by 2015 % in areas of emission control of sulfur (namely the North Sea and Baltic Sea) and 3,5% elsewhere. 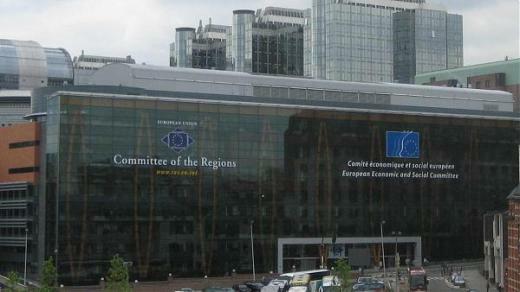 The European Parliament would like to go further and apply the 0.1% limit to the whole EU territory. If you want to give your opinion on the way this reduction could be implemented, do not hesitate to take part in the consultation until 19 April 2012. 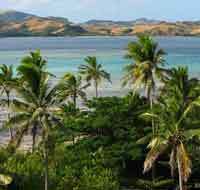 Mid-January, around 400 Members of the European Parliament signed a declaration supporting the Pact of Islands which makes "Islands working together against climate change". This support had been initiated by Spyros Danellis (S&D, Greece), Maria Da GraçaCarvalho (PPE, Portugal), GiommariaUggias(ADLE, Italy), Alyn Smith (Greens, GB) etKyriacosMavronikolas (S&D, Cyprus). 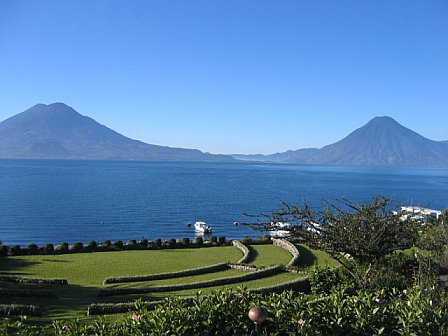 The Pact of Islands initiative is similar and parallel to the initiative of the "Convenant of mayors". The objective of the project is to meet a series of demanding climate and energy targets (20% CO2 emission) by 2020.The initiative aims to develop action plans for sustainable energy island to achieve the main objective of the project and give support to bankable projects. 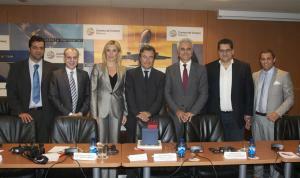 INSULEUR takes part in the project as member of the advisory committee. 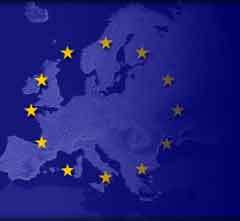 According to the free trade principle, no State aids are allowed by the treaty establishing the European Union. 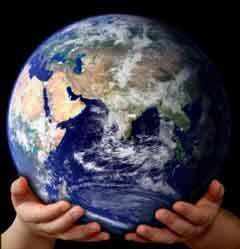 However, certain aids are accepted when dealing with the development of regions in trouble. These regional state aids aim at encouraging investment, employment and new businesses and is dedicated to both big and small enterprises. The frame within which these aids can be allocated is negotiated for each European budgetary period. As a result, the frame for the 2014-2020 period is currently under debate. The European Commission opened a public consultation on this issue. INSULEUR will answer the consultation paper. 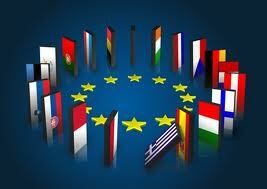 We also invite you to send your comments directly to the European Commission. 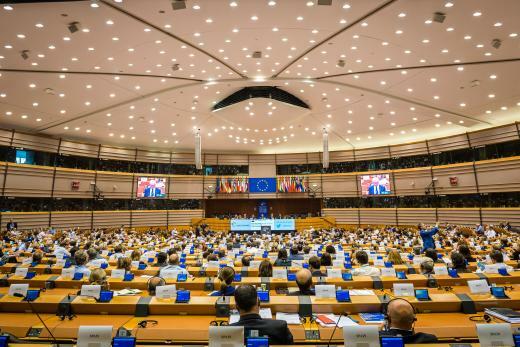 Following the presentation by the European Commission of its proposals for structural funds post 2013, the European Council and the European Parliament have started discussions regarding this issue. Bellow those lines you will find an article written by INSULEUR regarding this issue (in French, English version coming soon). Depuis la présentation le 6 octobre dernier par la Commission européenne des propositions sur les fonds structurels post 2013, la Présidence polonaise du Conseil a mené des discussions dans le cadre de 13 réunions de groupe de travail « actions structurelles » du Conseil. Pour rappel, la Commission a proposé plusieurs changements important portant sur la conception et la mise en œuvre de la politique de cohésion : principes de partenariat et de gouvernance multi-niveaux, de développement durable, de conditionnalité, etc. Notamment la création d'une nouvelle catégorie de régions, les régions en transitions, qui concerne les régions dont le PIB par habitant est compris entre 75 et 90 % de la moyenne de l'UE à 27 et vise à remplacer le système actuel d'instauration (« phasing in ») et de suppression (« phasing out ») progressives de l'aide lié à l'éligibilité de chaque région. Les régions moins développées continueront de concerner les régions dont le PIB/habitant est inférieur à 75 % de la moyenne UE 27 et les régions les plus développées celles dont le PIB/habitant est supérieur à 90 % de la moyenne UE 27. La Commission a également inscrit dans sa proposition la concentration des aides des fonds structurels sur quelques priorités thématiques (recherche et innovation, efficacité énergétique et énergies renouvelables, aide aux PME). Le Conseil « affaires générales » a eu un échange de vues le 16 décembresur notamment la programmation stratégique et de la concentration thématique. Les Etats membres se disent favorables au principe de la concentration des aides des fonds structurels sur quelques priorités thématiques, tout enrappelant la nécessité d'une certaine souplesse dans la fixation de ces priorités. INSULEUR continuera de suivre le processus d'adoption du paquet législatif et prendra position dans les semaines à venir sur les principaux éléments de la future politique de cohésion qui auront un impact sur les îles ou qui devront être intégrés afin de favoriser le développement des territoires insulaires. - Début 2012 : présentation du futur cadre stratégique commun par la Commission. Ce cadre doit fixer les priorités et les types d'investissements qui serviront chacun des objectifs thématiques de la future politique de cohésion. - 1er trimestre 2012 : suite des négociations au Conseil et des discussions au Parlement européen. 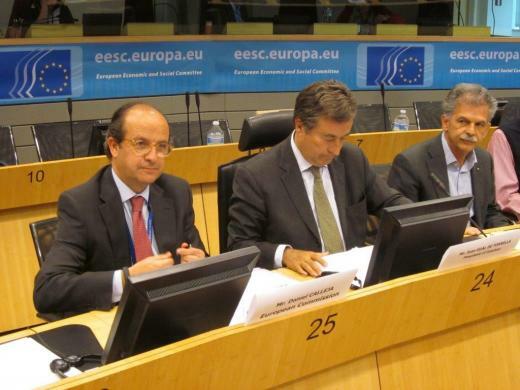 INSULEUR, the network of the insular Chambers of Commerce and Industry of the EU, held its XI Forum in Cagliari on 21 October 2011 on "Infrastructure and Transport: Territorial cohesion and economic growth for the islands". You may find the agenda of this meeting in the following links in english, français and italiano. 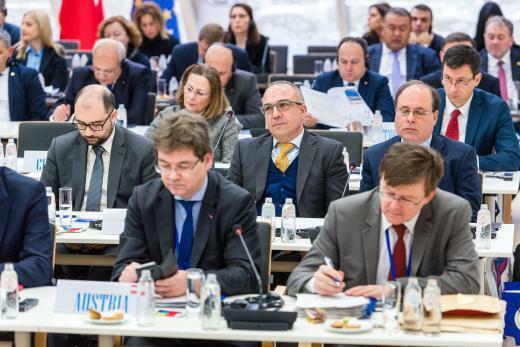 Previous to the mentioned Forum, the attendants adopted at their General Assembly a Joint Statement on the management of port and airport infrastructures and on the need to better consider the specificity of the islands in the EU policies, including transport policy and State aids. You may find bellow this text the final version of this Joint Statement in five different languages. 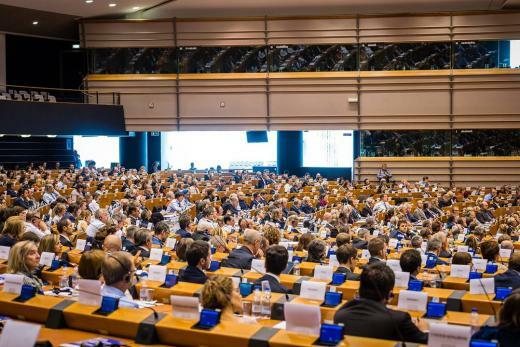 The "Transport and Tourism" committee of the European Parliament adopted on 21 June 2011 an initiative report of the MEP Carlo FIDANZA on a new political framework for European tourism. It will be debated in plenary on 26 September 2011. Please click here if you wish to access to the complete report. The "EUROISLANDS" study (ESPON) was presented at a conference titled: «Planning the Future of the European Islands: Challenges - New Strategies» organized by the Greek Ministry of Economy, Competitiveness and Shipping in Tinos island, on 10th of June 2011. If you wish to access to the final report, you may do it through the following link. 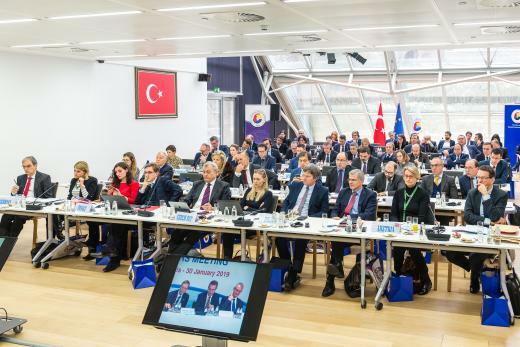 The conference offered the opportunity for consultation between the actors involved in the formation of the new strategy for the Regions of the European Union, the Cohesion Policy post 2013 and the future of the European islands. 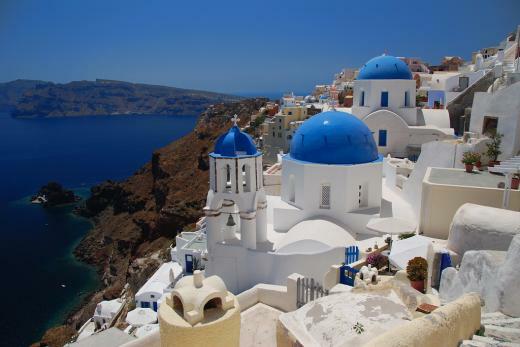 During this meeting, in which George Benetos represented INSULEUR, Professor Ioannis Spilanis of the University of the Aegean made a presentation regarding the development of the islands to which you can access through the following link. Every three years, the EU publishes a report on economic, social and territorial cohesion, detailing progress in these areas and how the EU, national and regional governments have contributed. The5th Cohesion Report has just been published. 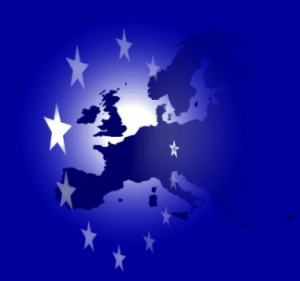 After issuing this information, the European Commission has launched a public consultation regarding this issue that you may see in further details on the following link. This Commission's 5th Report on Economic, Social and Territorial Cohesion shows that the EU's cohesion policy has made a significant contribution to growth and prosperity and promoting balanced development across the Union. Nevertheless, in view of the substantial economic and social developments over recent years, the policy now has to address new challenges. 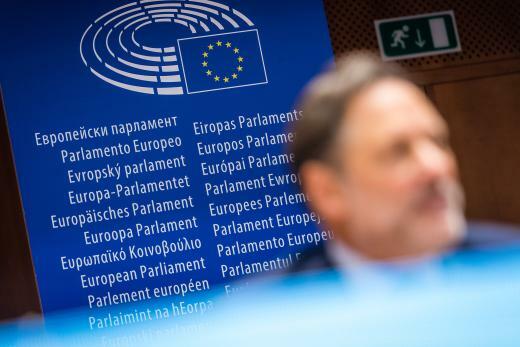 The consultation launched by the European Commission aims to collect ideas and contributions on the question of how the Union's cohesion policy should adapt to new challenges and how its delivery can be improved in order to maximise its impact in the future. 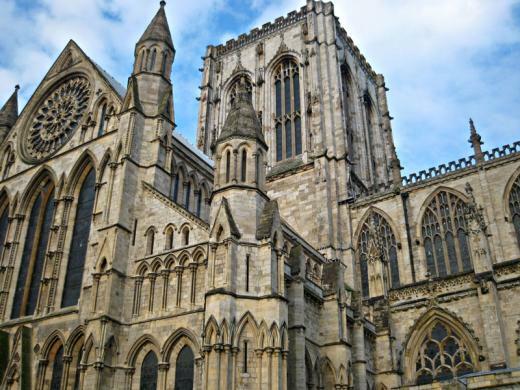 It is intended therefore to help shape the set of proposals on the future policy to be communicated by the Commission to the Council and Parliament. Furthermore, the results of the public consultation will feed into the Impact Assessment for the post-2013 legislative package. 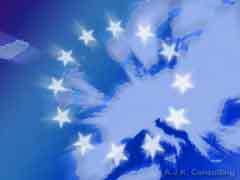 The European Maritime Day is celebrated annually across Europe on the 20th May through various events. 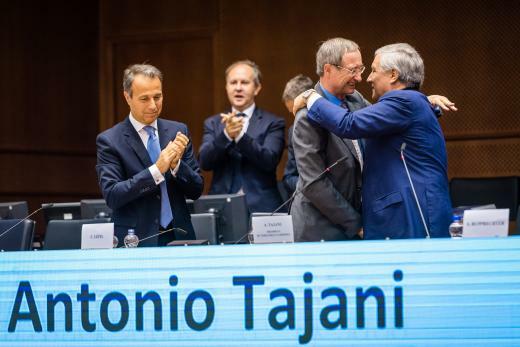 It puts all maritime sectors and activities in the spotlight to the importance of the sea for everyday life, and for economy and job creation, both in coastal communities and in landlocked areas across Europe and to provoke reflection. 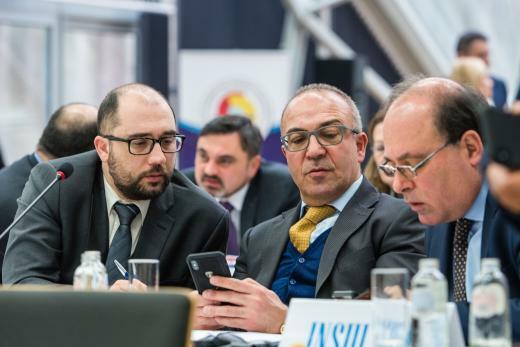 President of Insuleur Joseph Borg and Vice-President Michael Galea attended the Eurochambres Members Meeting held on the 30 January 2019 at the TOBB premises in Brussels. Please find attached the text of the press release as well as photos of the event.